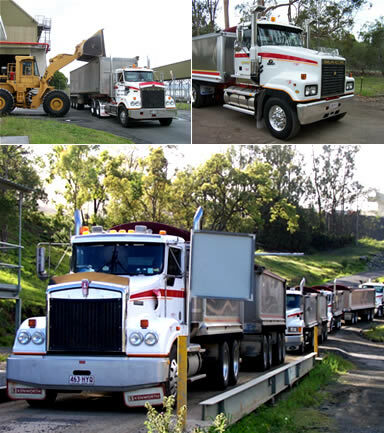 Providing bulk haulage services to clients in the civil and agricultural industries, Voight Contracting / Country Roads Ag-Hire has a well-maintained and modern fleet of trucks and equipment. The hygiene of your product is important to us. Our vehicles are cleaned under high-pressure before arriving on site, ensuring trailer bins are cleaned thoroughly and risk of cross-contamination is eliminated. Voight Contracting is Fatigue Management and MASS Management accredited, with comprehensive workplace health, safety, training and quality systems in place to ensure driver safety, and the safe delivery of your materials. • Comprehensive Goods in Transit insurance, along with additional insurance for loading and unloading of goods.